CHARLESTON — A widow is suing medical physicians, alleging liability and medical negligence in her husband's death. Annita Reynolds, individually and as executor of the estate of Terry W. Reynolds, filed a complaint in Kanawha Circuit Court against Dr. John R. Orphanos, Dr. Lana Christiano, Dr. Joby Joseph, Charleston Area Medical Center, et al., alleging violation of the Medical Professional Liability Act. According to the complaint, despite being fully aware that Terry Reynolds needed physical and occupational therapy for his gait disturbance, frequent falls and lack of safety awareness due to confusion, he was discharged by the defendants numerous times only to be readmitted to their Charleston Area Medical Center facility. Reynolds, the suit says, was then transferred to Hubbard Hospice House with a diagnosis of metabolic encephalopathy, failure to thrive, dehydration, hypernatremia, intraventricular bleed, progressive dementia and history of lung cancer. The suit says Reynolds died May 21, 2016, 29 days after first being admitted to CAMC. 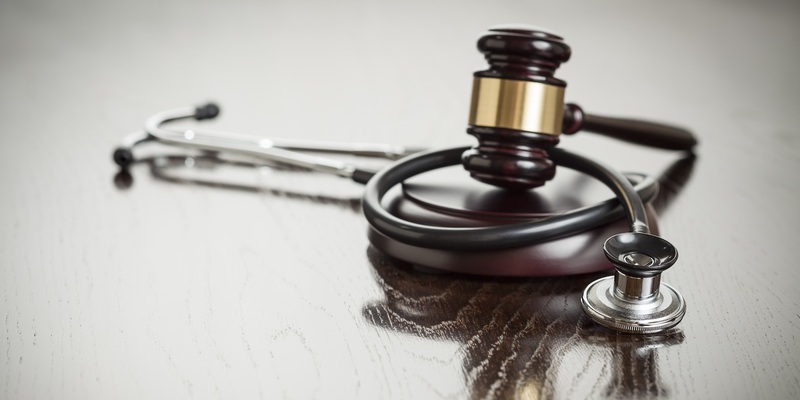 The plaintiff alleges the defendants failed to meet the applicable standard of care to perform proper tests in order to receive proper medical assistance and monitor the patient's condition. Annita Reynolds seeks trial by jury, judgment to be determined by the jury, plus pre- and post-judgment interest, attorney fees and costs. She is represented by attorney Rebecca A. Judy of Judy Law Office, PLLC in Elkins.